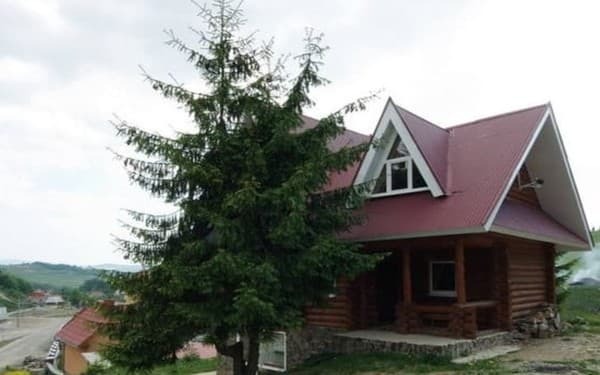 Mini-hotel "Carpathian Kaif" is located in the ski resort of Pilipets, in close proximity to the ski lifts. 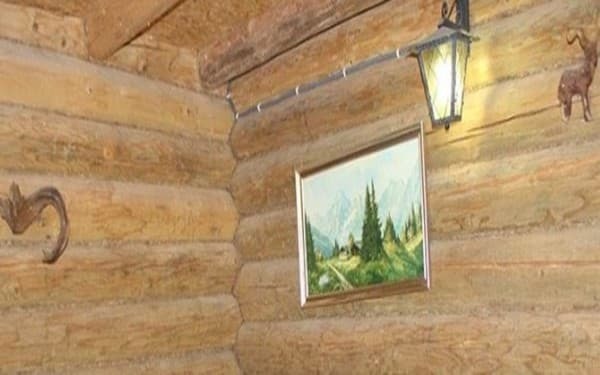 "Carpathian Kaif" is a two-storey cottage, in the basement of which there is ski equipment rental. 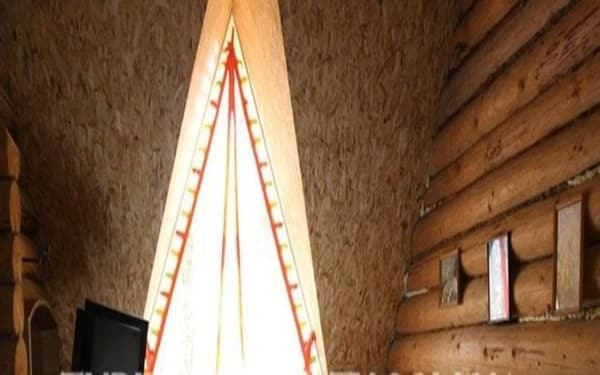 The hotel has only 4 rooms, which can accommodate 14 guests at the same time. 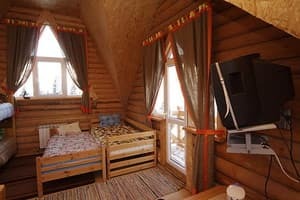 On the first floor of the mini-hotel there are two and four-bedded rooms with shared facilities on the floor, on the second floor - triple and five-bedded. 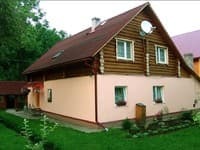 All rooms have comfortable wooden furniture, a wardrobe for storing things, a TV, an electric kettle and a refrigerator. The five-bed room has access to the balcony. You can order food in the cafe, which is located 20 meters from the hotel. The hotel offers a shuttle service. 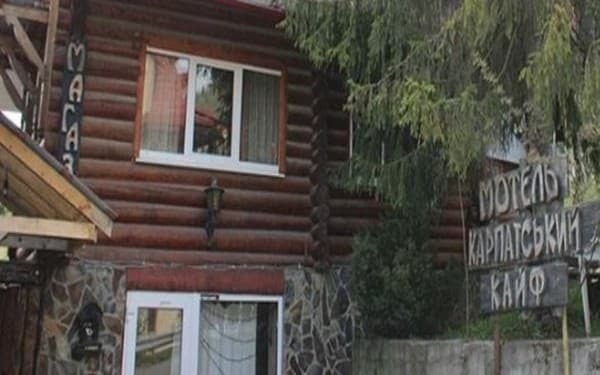 The territory of the mini-hotel "Carpathian Kaif" provides parking spaces for cars. The distance to the nearest ski lift is 30 m. The distance to the railway station Volovets is 7 km. Description of the room: Cozy room that is equipped with a comfortable double bed. 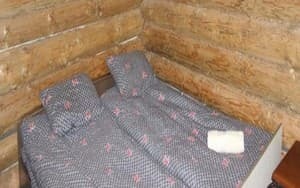 Description of the room: There are 4 single beds in this type of room. Description of the room: Spacious room with 5 single beds. The cost of additional space is negotiated individually. Near the hotel there is a cafe where guests can order food. 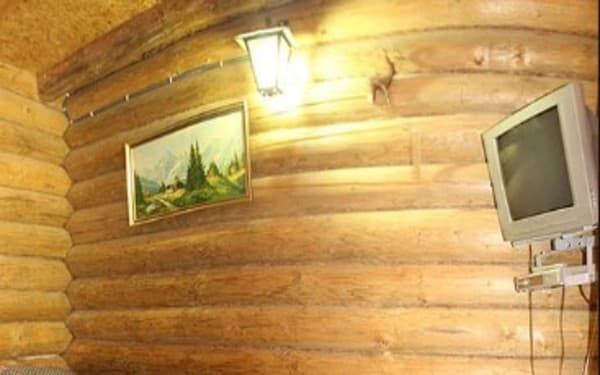 Mini-hotel "Carpathian Kaif" is located in the ski resort of Pilipets, in close proximity to the ski lifts. 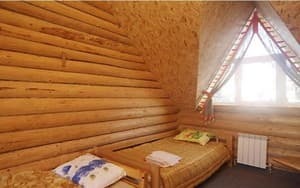 The distance to the nearest ski lift is 30 m.
From the railway station Volovets, you can take a taxi or book a transfer.